Isn't he sweet? I think this makes a sweet valentine card or even an I'm Sorry card. And the sketch I used was from the Card Positioning System 5th Anniversary celebration. The Day 14 sketch is perfect for creating a fun card. I can't believe I've kept up with all the sketches, only one left! Sweet card Linda!! 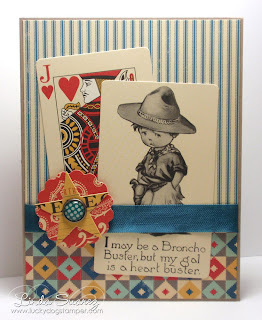 Love how you used a playing card on your card!! Okay now this is such a cute card Linda! 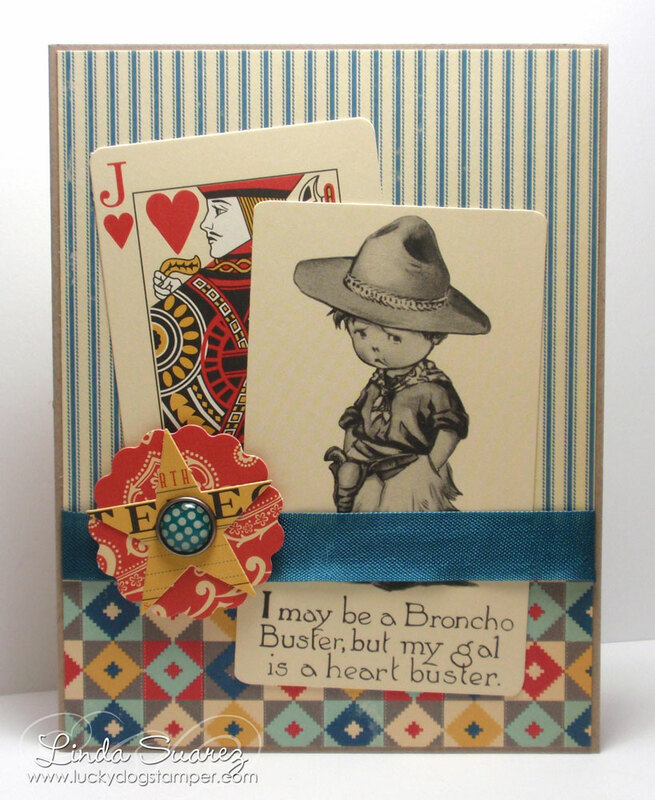 Love the use of the playing card! Totally cute! Thanks for playing along with us at CPS!! !